Not many instances are there when a couple plays the role of brother and sister on the same TV series. 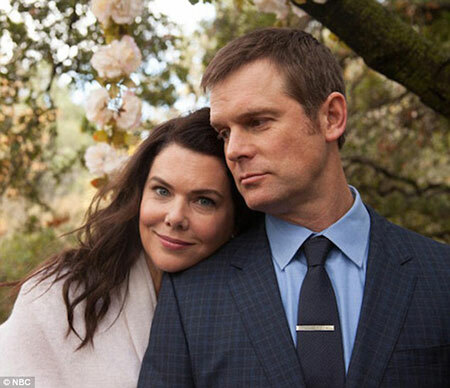 Call it fortunate and unfortunate, but Lauren Graham and her boyfriend of many years, Peter Krause plays the role of siblings in Parenthood. Despite her big stature as an actress, the 50-years-old, is also rumored to went under the knife. So how does this rumor hold true? Has she really transformed herself or is it just a rumor? Lauren is one of those actresses who never hides anything regarding their personal life or any other sensitive information from the general public. The actress is in a blissful relationship with her boyfriend for a long time and the pair doesn't shy away from showing off their relationship. The pair first met on a show named, Caroline in the City. Discover; The Kissing Booth Actress Joey King's Relationship with Boyfriend Jacob Elordi; How Did They First Met? "We were guest-starring. She had me move some furniture into her apartment for her back then…I didn't catch the signal." Looks like, Lauren was the one who falls for him in their first meeting. According to Lauren, it wasn't loved at first sight for both of them. After meeting each other in the 1990s, the pair literally played board games on their first date. Her mother was always disapproving of her previous boyfriends, but she liked Peter. Peter's sense of humor is the one thing that attracted Lauren. Talking about their engagement and marriage, the pair looks comfortable with their relationship status right now. They don't seem rushed to take next step in their relationship. The duo seems open for all the new avenue that their relationship might bring. 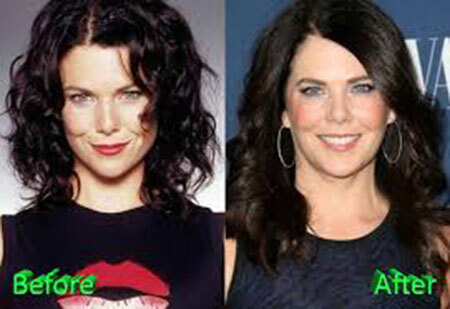 It's not a surprising fact that a big Hollywood star went under the knife just to look younger and be more confident. According to many tabloids, she opted for a nose job and a botox filler. 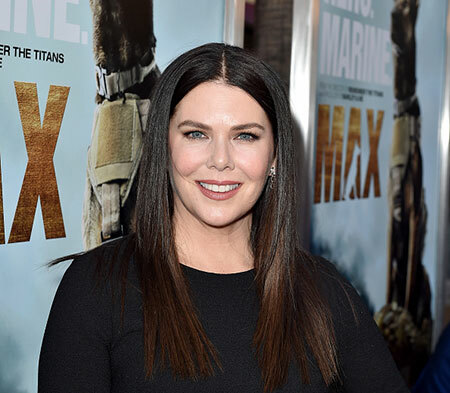 If we compare photos from her Gilmore Girls days, the actress definitely looks different than usual. Her nose looks more structured and now her nose is more pointed than before. “I don’t ever plan to do it, but I don’t know how I would feel. Like, if you have worked with and hung out with, as I have, Diane Keaton. She’s in such good shape, you know?" The actress herself never accepted that she underwent plastic surgery. But after comparing her before and after photos, we can clearly say, she has done it, one way or another. Born on March 16, 1967, in Honolulu, Hawaii, United State.